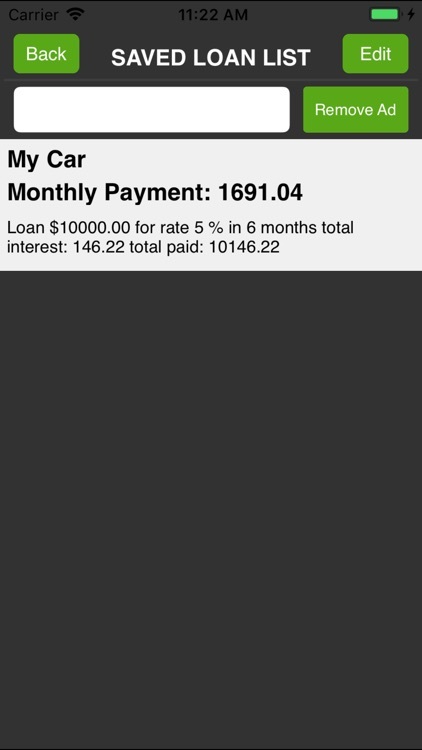 Buying a car is nerve racking, in fact having any kind of loan is nerve racking. 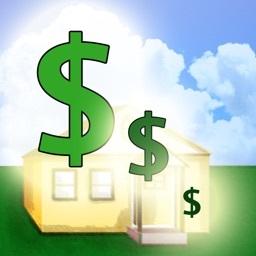 Might as well make it a little less stressful by knowing exactly how much the loan will cost you over time, and when you can actually pay it off. 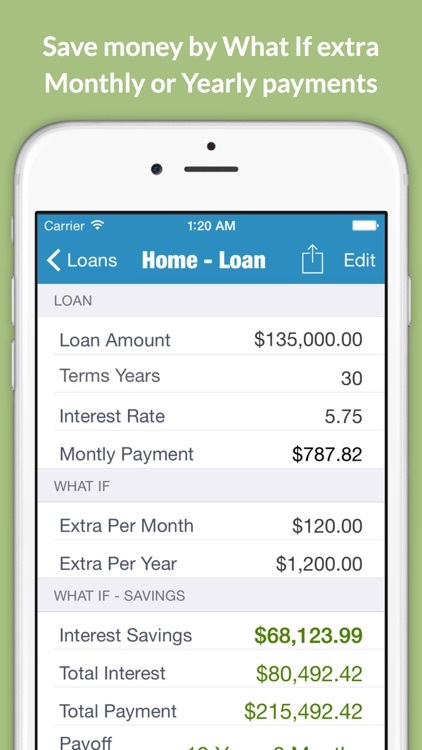 We've created a great collection of apps to help you calculate your loan, no matter what kind it is. 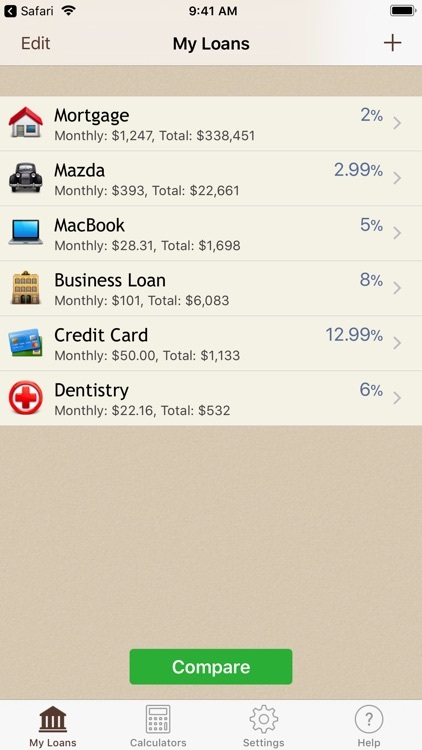 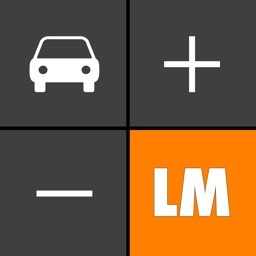 Car Loan Calculator Plus is the easiest to use Car Loan calculator available on the App Store. 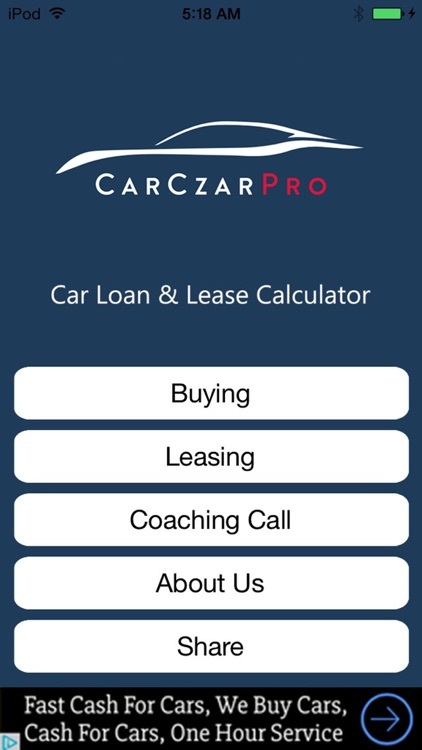 If you want a simple but comprehensive car loan or lease calculator, this app will be the one. 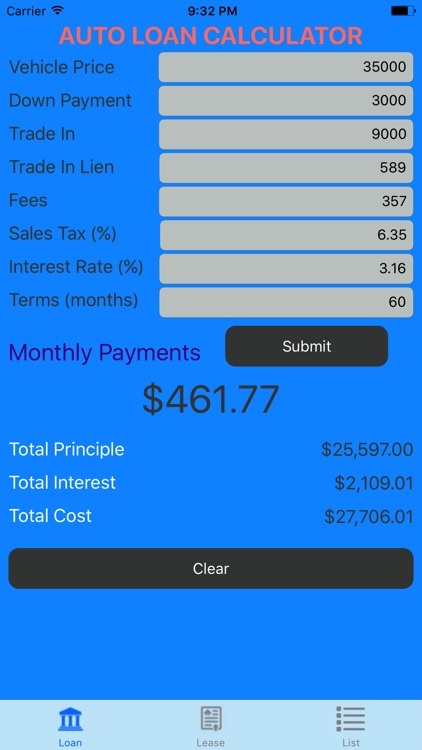 Leave the complicated calculation to us, only you need to do is input the necessary value and rates, then just check the result, you will get the info you want. 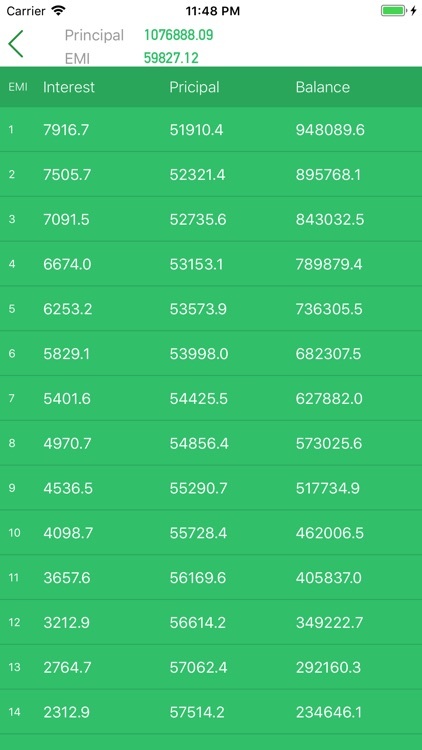 You can save the results for later reference and comparison. 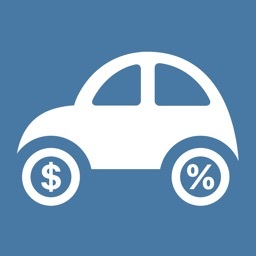 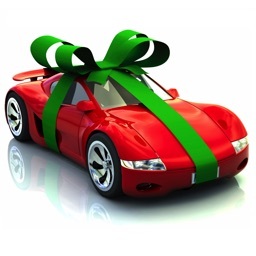 Ever wonder if you could reduce your auto loan or lease monthly payments? 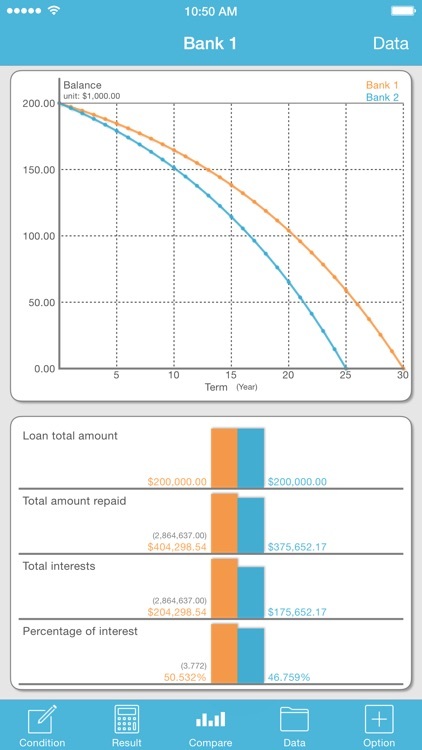 Save money and cut time off your loans by trying out different "What If" scenarios. 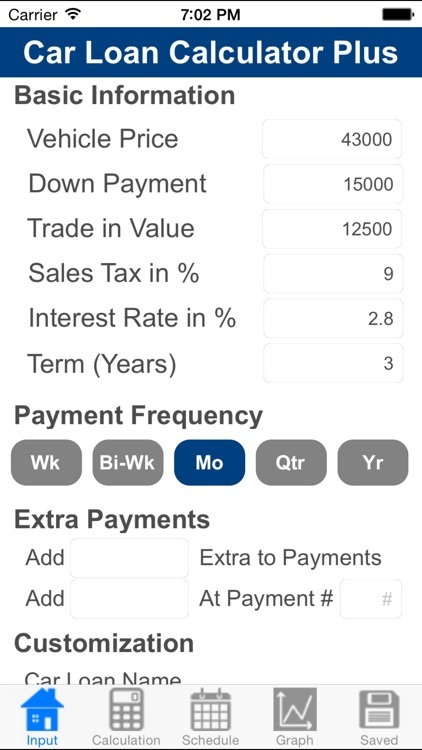 Easily view benefits of making extra principal payments per month and/or per year on your fixed rate loans. 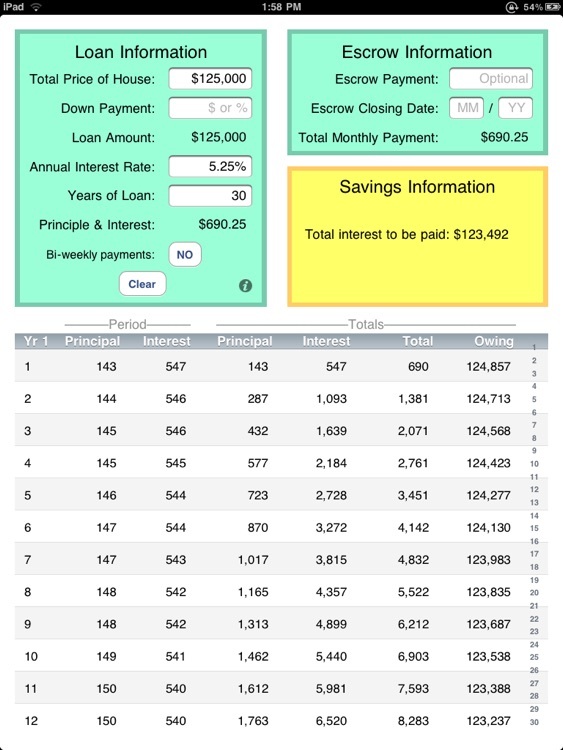 Mortgage Calculator is an essential tool for home buyers, realtors, brokers, and those looking to refinance a current mortgage. 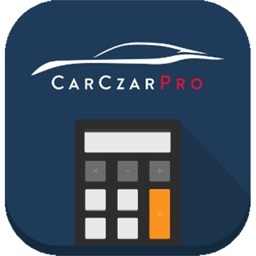 Quickly calculate monthly payments for any fixed rate mortgage (can be used on other fixed rate loans including auto, credit card, etc.). 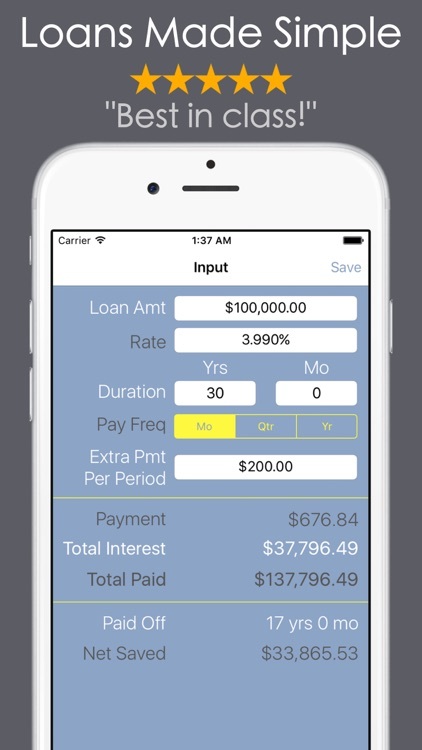 Easy and Sample Use Loan Calculator. 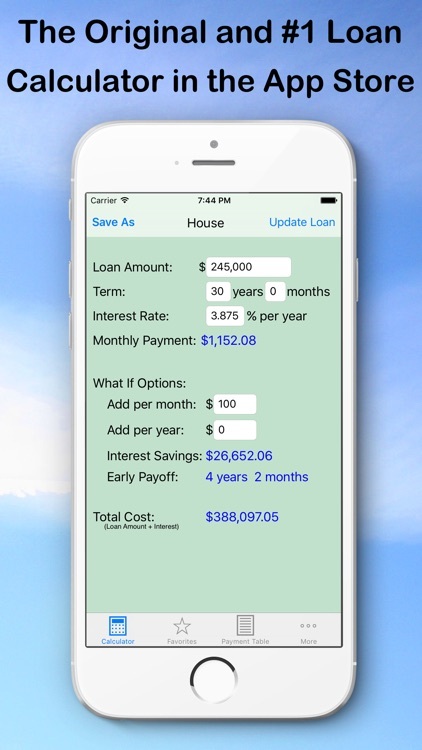 With Custom Saving Loan Detail. 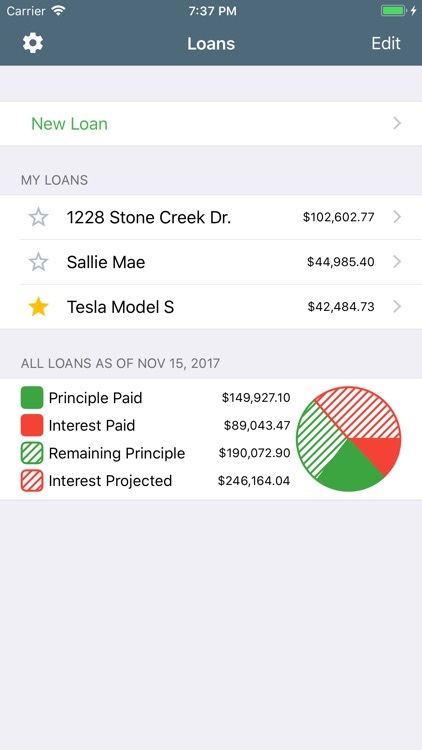 Quick Search Saved Loan List. 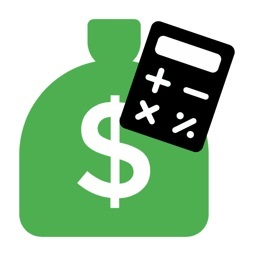 EMI Calculator tool helps user to quickly calculate EMI and view payment schedule. 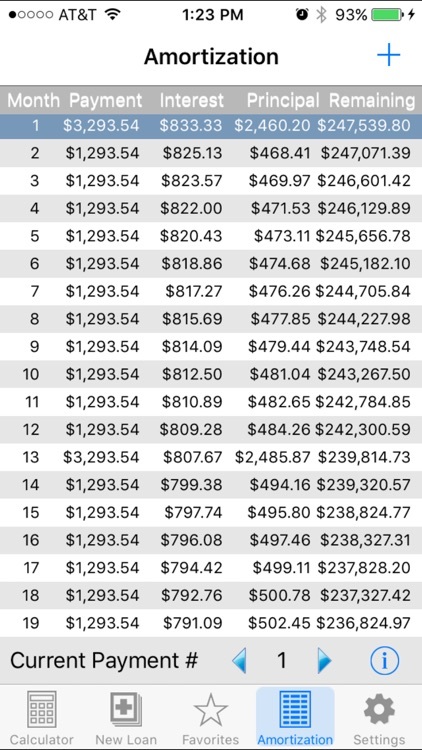 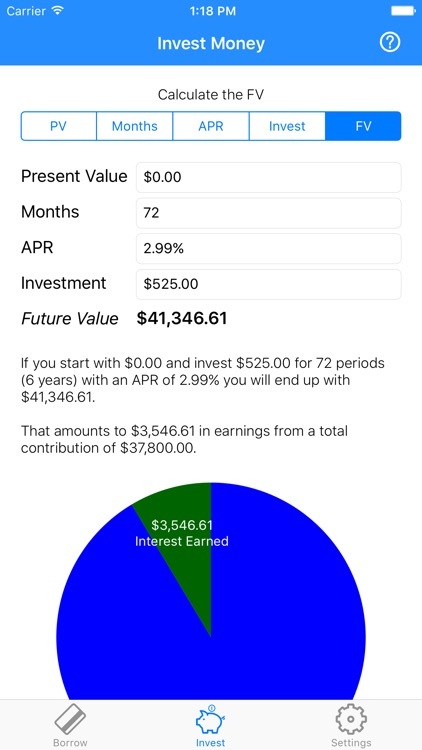 Just fill Principal amount, Rate of Interest and time period and get started. 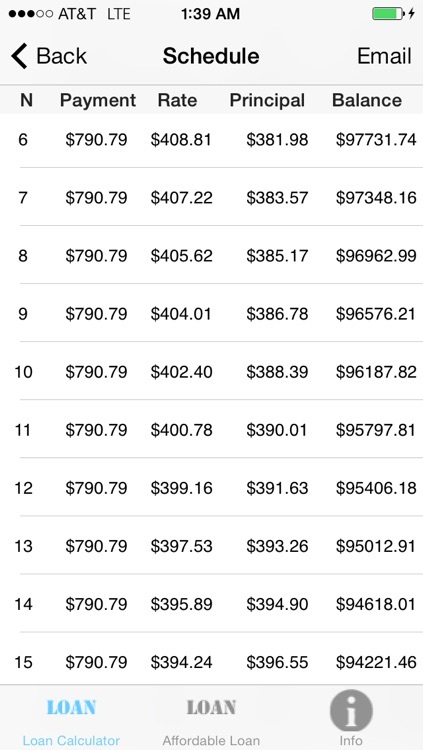 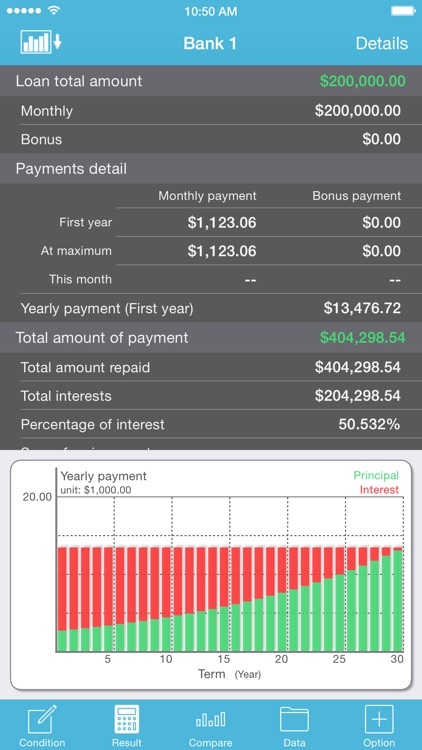 You can see graphs to see the difference in amount to be paid and interest amount to be paid. 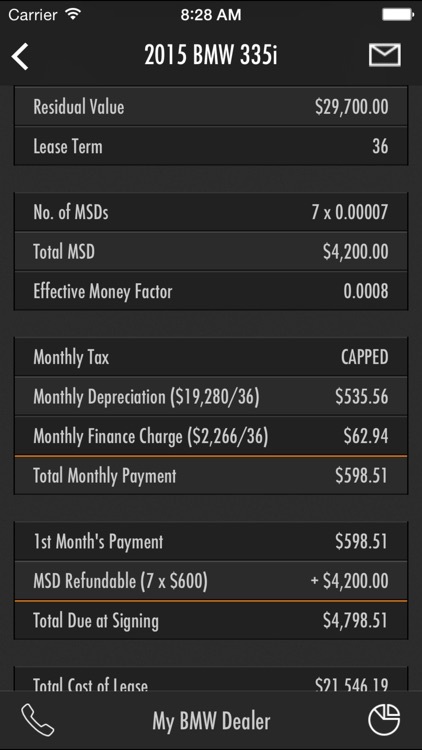 Malaysia Car Loan Calculator is designed for Malaysia car buyer based on latest rules and regulations in Malaysia. 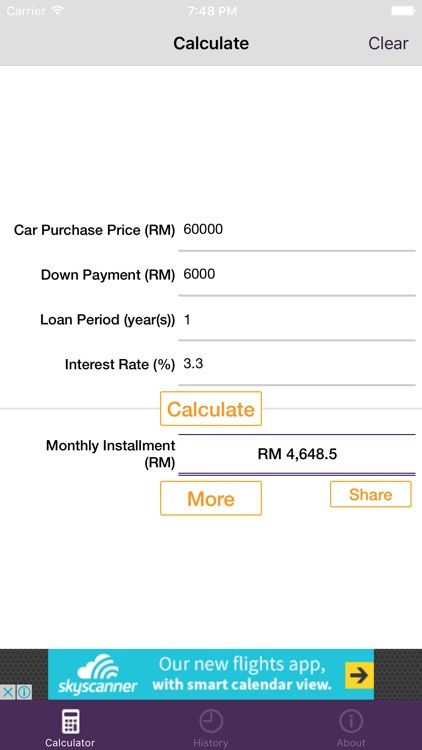 It is the first all-in-one offline car loan calculator for Malaysia, which includes loan repayment calculation, amortization schedule by month and history. 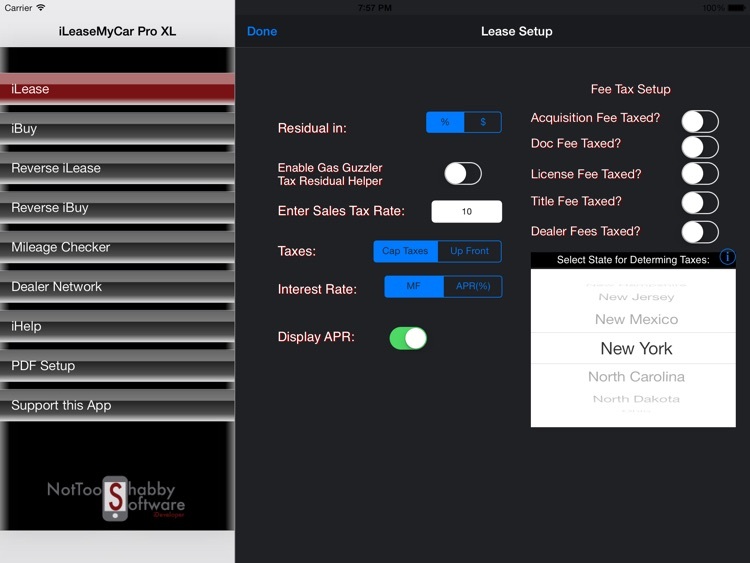 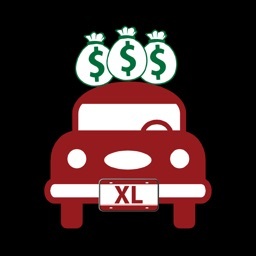 iLeaseMyCar Pro XL has all the great features of iLeaseMyCar Pro, the premier 4 star rated auto finance App, but formatted to take advantage of the larger iPad screen. 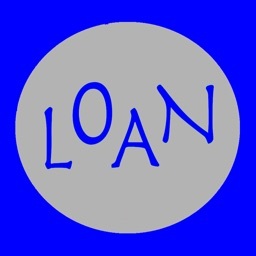 iLoan Calc is a loan simulator application where you can setup your own details. 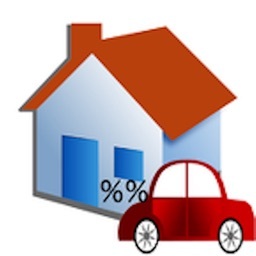 You can calculate not only your mortgage but also your car loan or other loans. 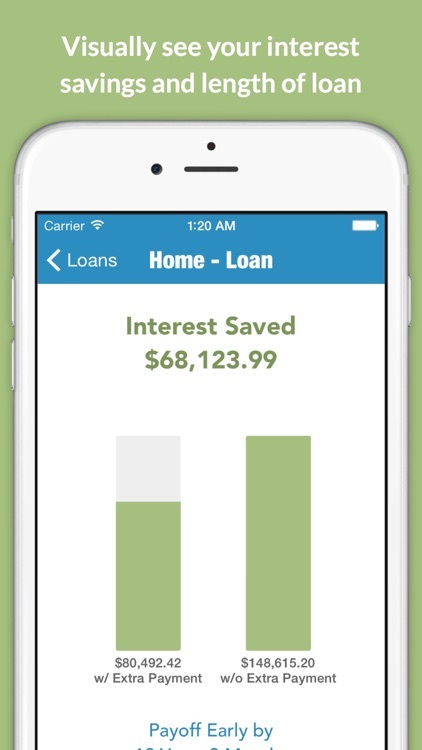 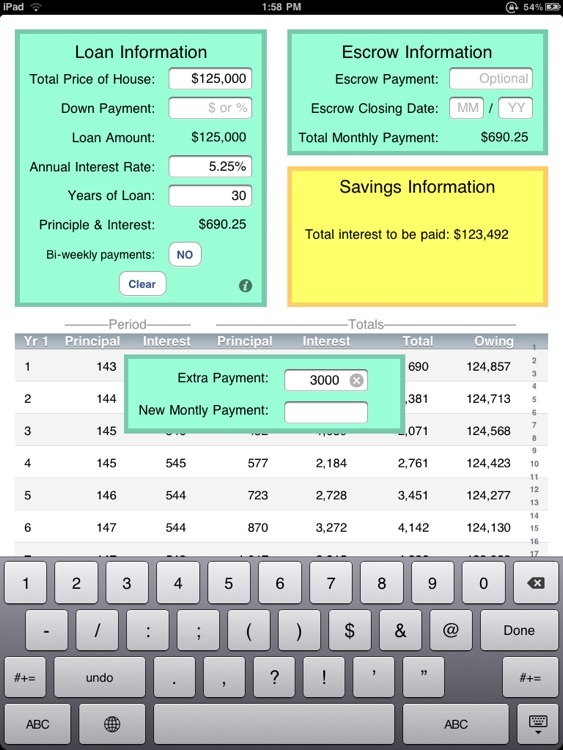 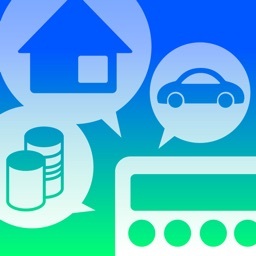 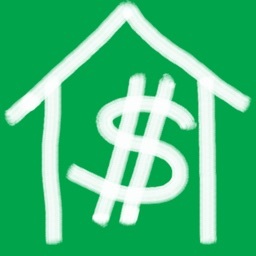 This app is perfect to calculate a loan or mortgage. 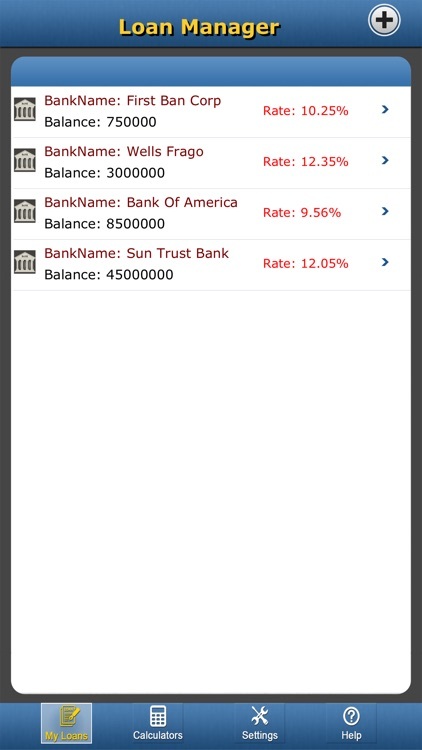 It is very simple just enter your amount, term, and rate. 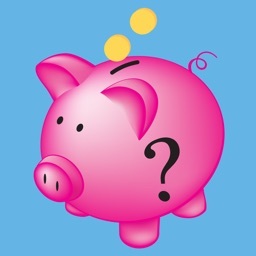 Whether you are taking a student loan or a housing loan, the most common question you will have is how much do you have to pay every month and for how long. 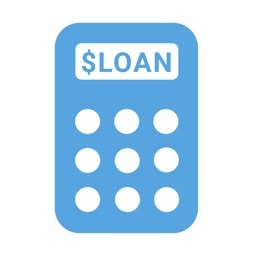 Confused about the cost of your loan options? 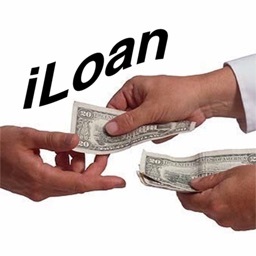 iCalc Loan will help you calculate how much a loan will cost and allow you to better understand your options for reducing your debt. 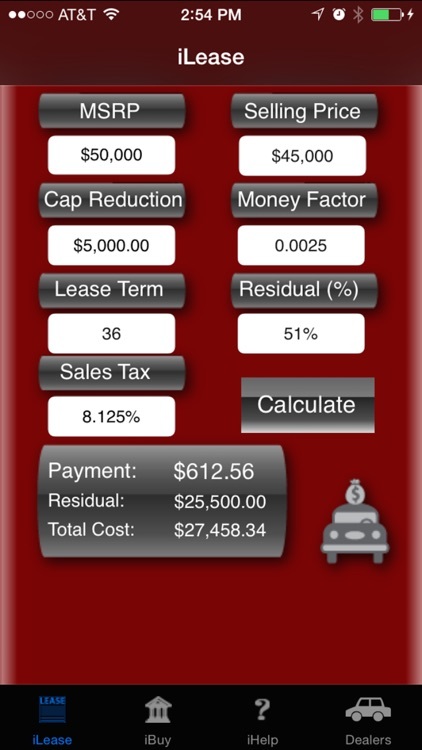 iLeaseMyCar gives you the edge when negotiating auto lease or purchase transactions. 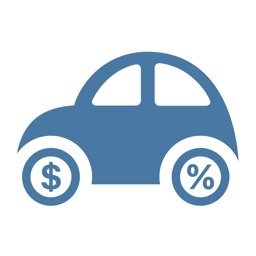 Check out iLeaseMyCar Pro in the Finance section for even more capability, including saving your deals! Loan Calculator (Early Payoff) is a simple, easy to use loan calculator which allow you to calculate your loan schedule of detail payment. 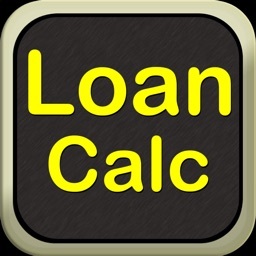 EMI Calculator - Calculate Equated Monthly Installment (EMI) for Home Loan / Housing Loan, Car Loan & Personal Loan in India with detailed analysis. 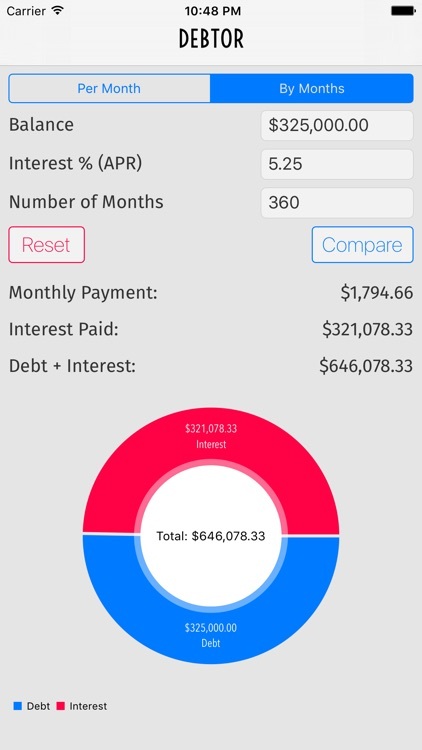 Debtor The Debt Payoff Calculator is a simple budgeting tool that has two modes: A Per-Month calculator for debts such as a credit card, and a By-Months calculator for debts such as a home loan that would be amortized over the number of months you specify. 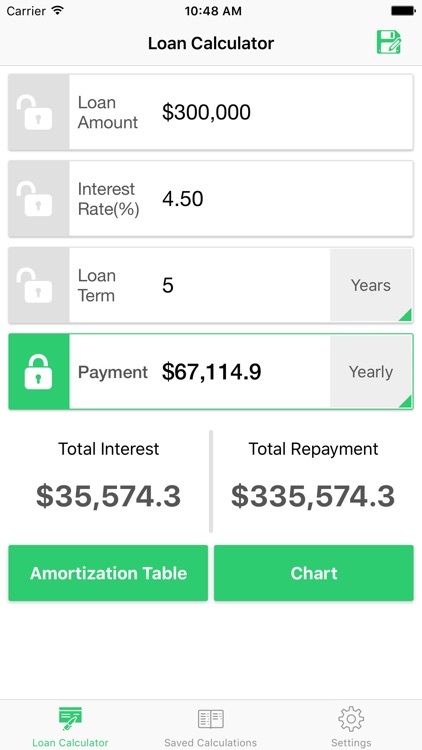 This is a simple loan calculator that gives you a good forecast of what to expect in regards to loan repayment, it allows you to see the impact of adding extra payments and therefore motivates for a better outcome. 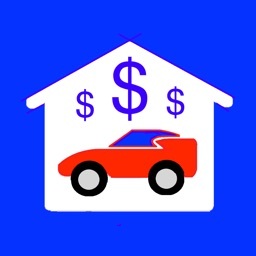 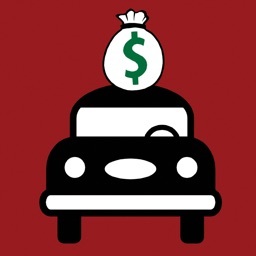 Want to borrow money for a new car? 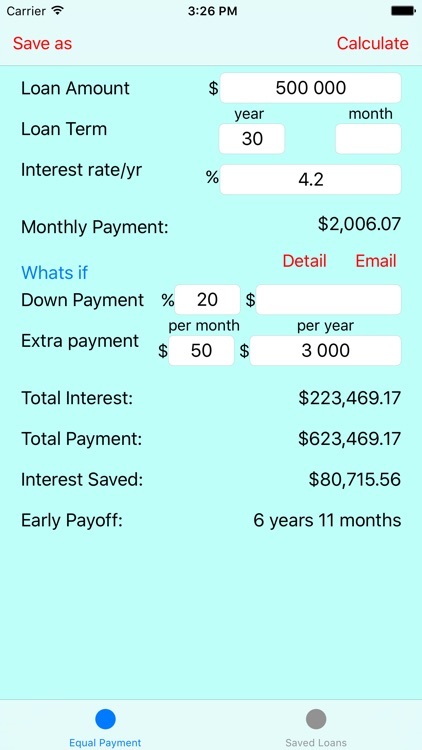 What if you delayed your gratification and invested the monthly payment instead. 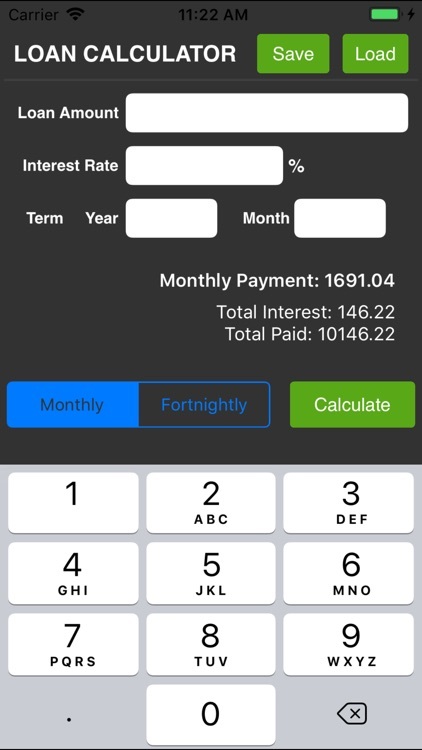 The Loan Calculator for iOS is a tool which allows you to use your phone or tablet to work out what ends up being paid to the bank in interest. 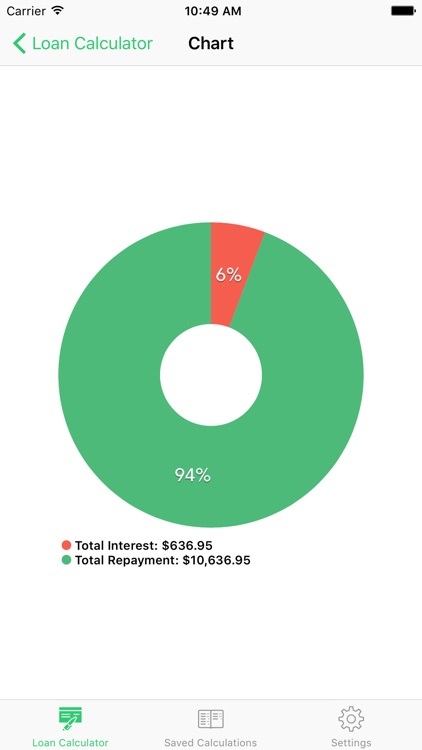 When requesting a loan it’s always important to analyse the interest rate offered by the bank. 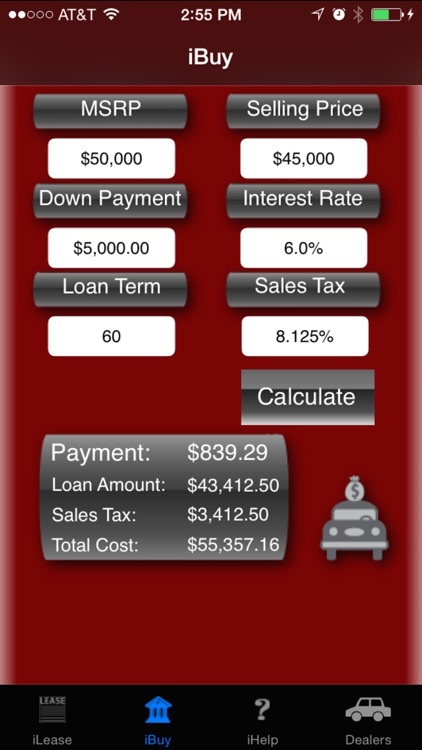 With this information it only takes a moment to calculate how much the loan will end up costing. 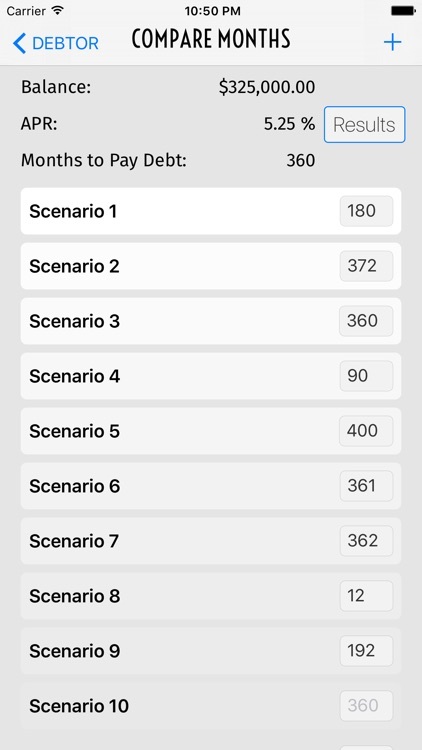 so that you can the right decision. 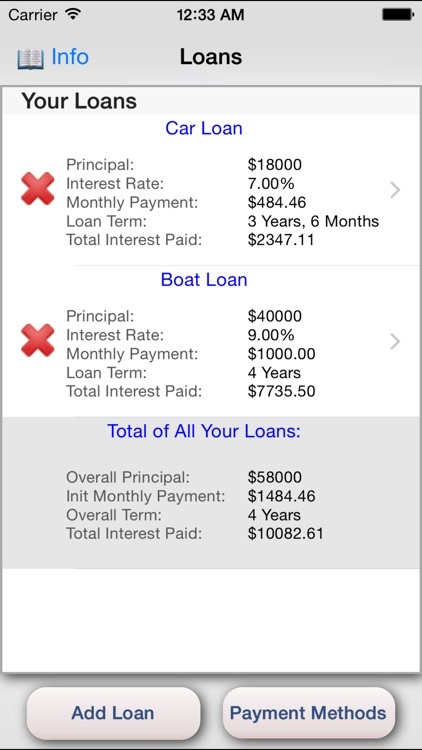 •	The length of the loan. 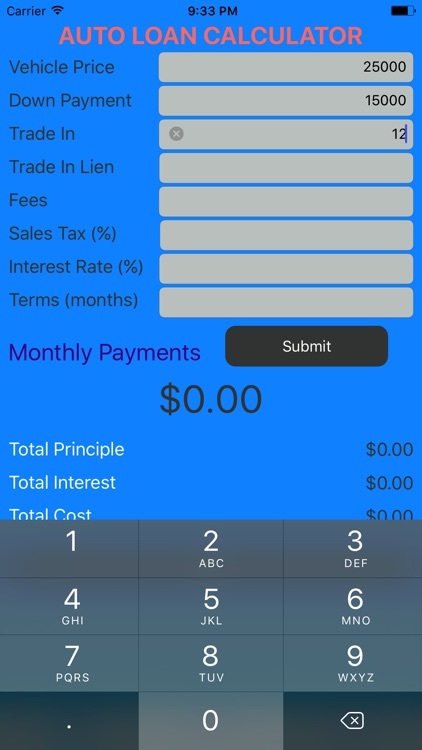 Using the app on your iOS device is very simple, and, most importantly, means you can see the amount of money left for you to pay and the payment date. 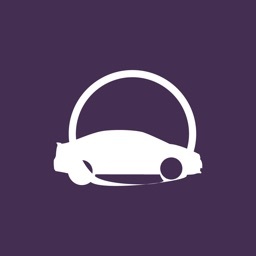 Get in touch via our website or email with any questions or problems. 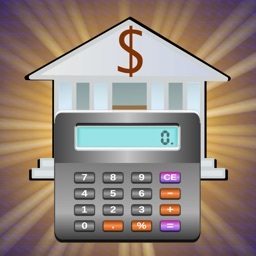 Download the Loan and Mortgage Calculator now! 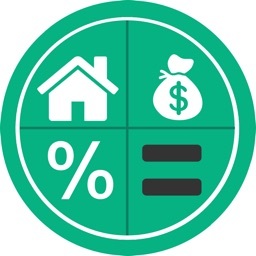 MarkMoneyPro is a unique tool to calculate loans or mortgage loans in just a few steps or to prepare savings or withdrawal plans. 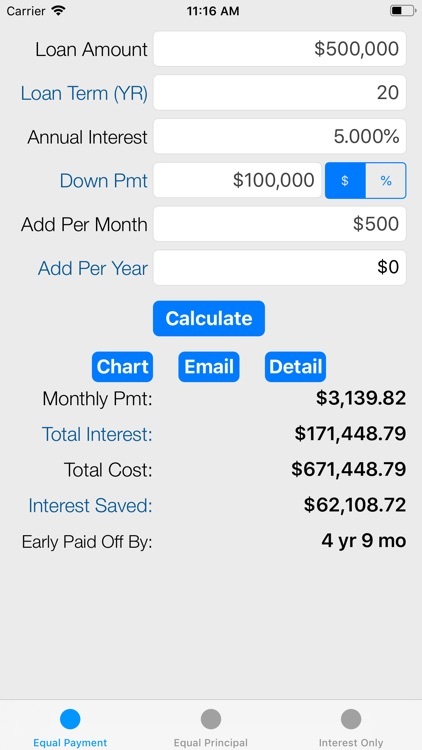 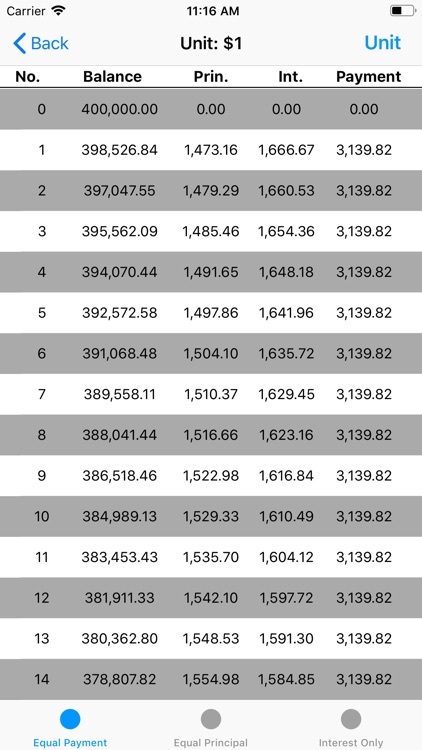 MarkMoneyPro also has a compound interest and inflation calculator for general calculation of capital development. 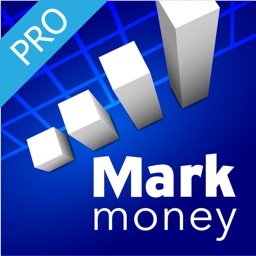 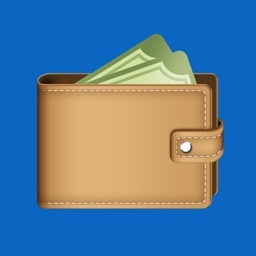 MarkMoneyPro was developed as a universal app for iPad and iPhone, and contains numerous enhancements compared to the iPhone version. 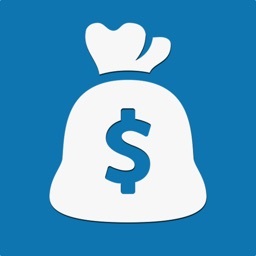 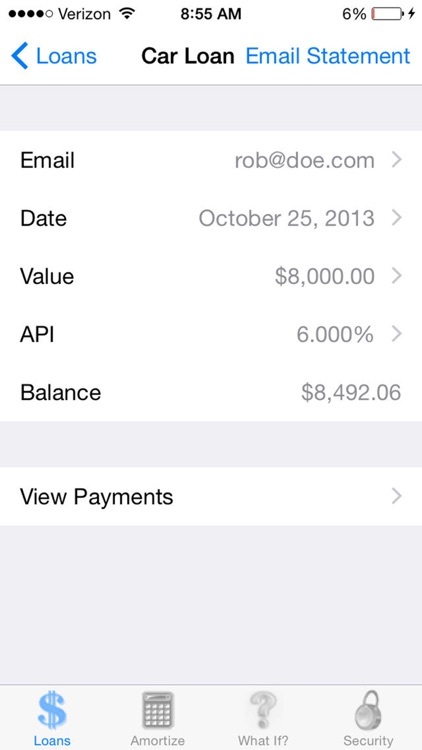 - Pay Univeral app once, and install on both iPhone and iPad. 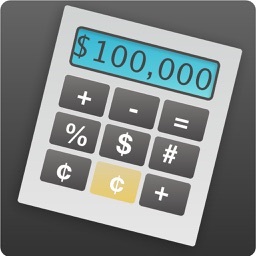 - Zoom function magnifies the calculator to the iPad full dimension. 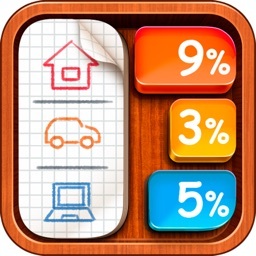 - Calculations can be saved as favorites. 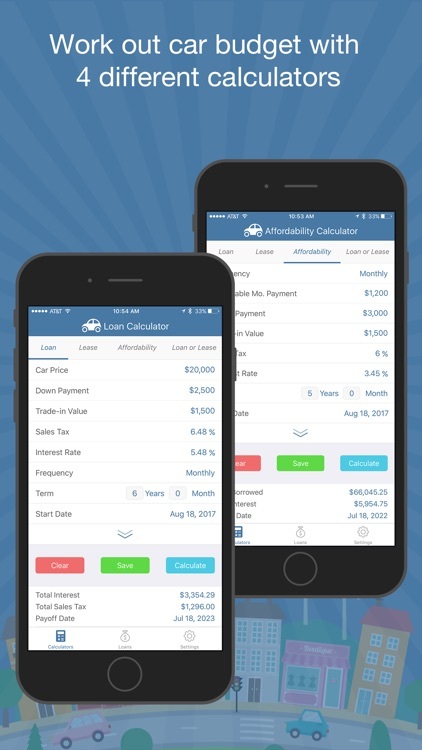 Bighorn Loan Calculator is a financial calculator for the iPad, iPhone and iPod touch that can easily calculate payments for almost any loan. 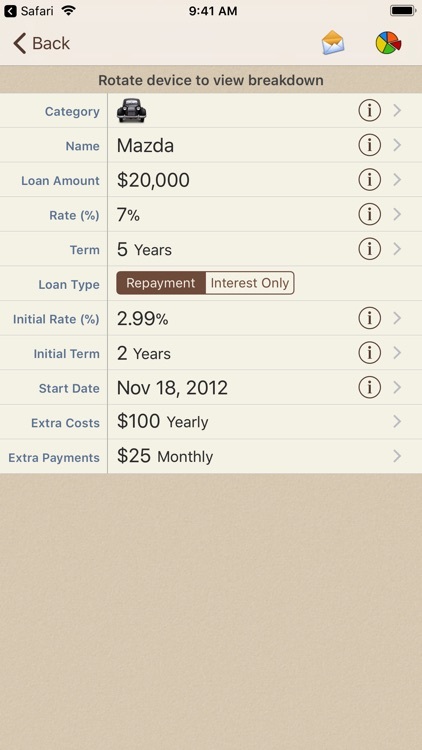 In addition to payments, you can calculate loan amounts, payment terms, or interest rates. 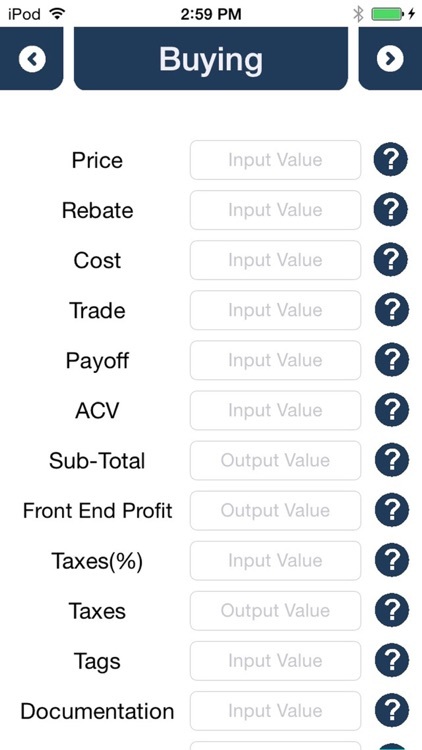 Just enter any three of the four variables and the missing value will be calculated. 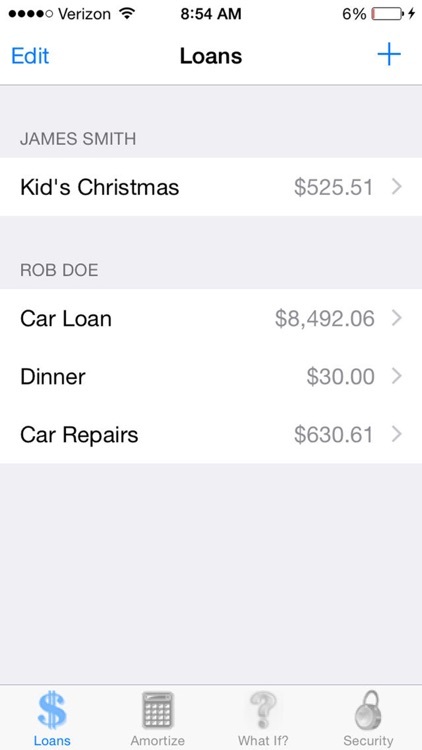 Multiple loans can be saved and will sync automatically via iCloud to all your iCloud enabled devices. 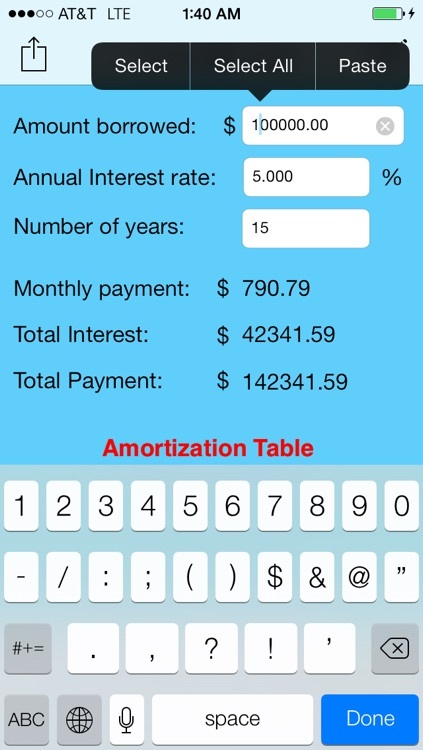 Once your loan is calculated, click the Amortization button to view a full amortization schedule. 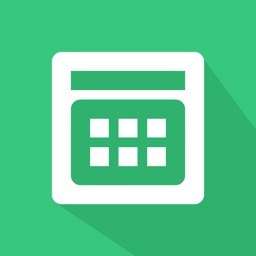 The schedule can then be viewed as a PDF. 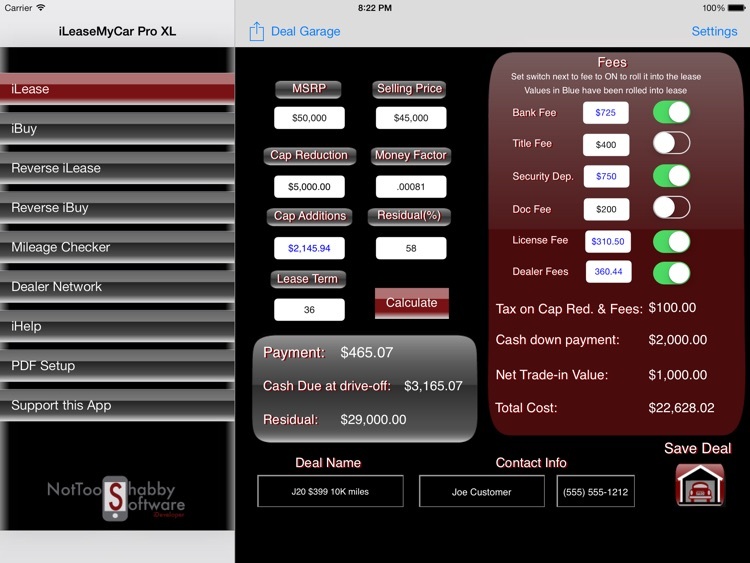 The PDF can be created in either a portrait or landscape print orientation. 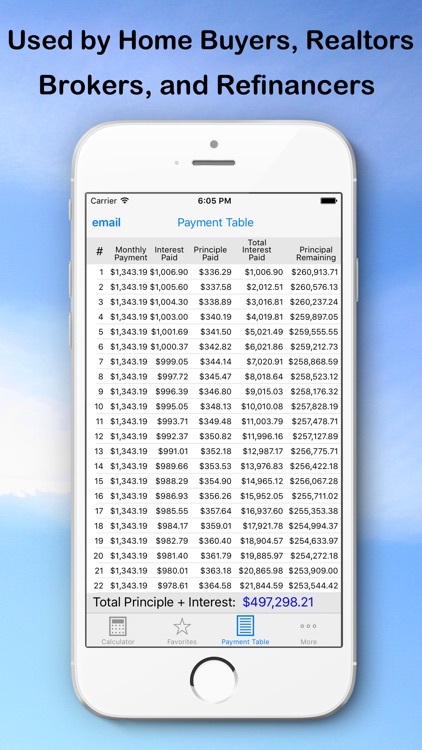 You can print the PDF via AirPrint or email it to clients or associates. 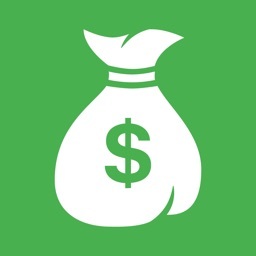 Emails can be customized prior to being sent, allowing you to add comments or other notes specific to your customer or client. 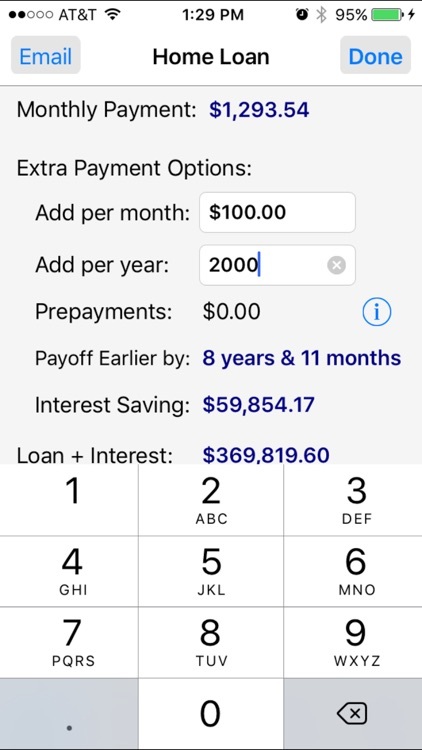 Bighorn Loan Calculator allows you to quickly change any variable (Loan Amount, Payment Term, Interest Rate or Payment Amount) and see the the effect on any other variable. 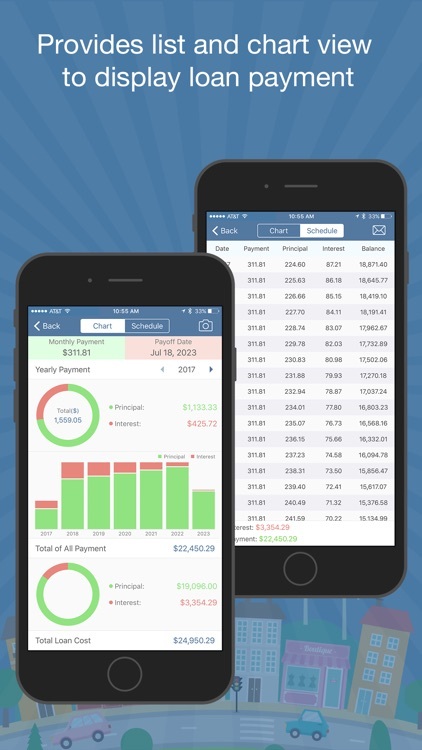 Data is color coded to highlight changes and other information. 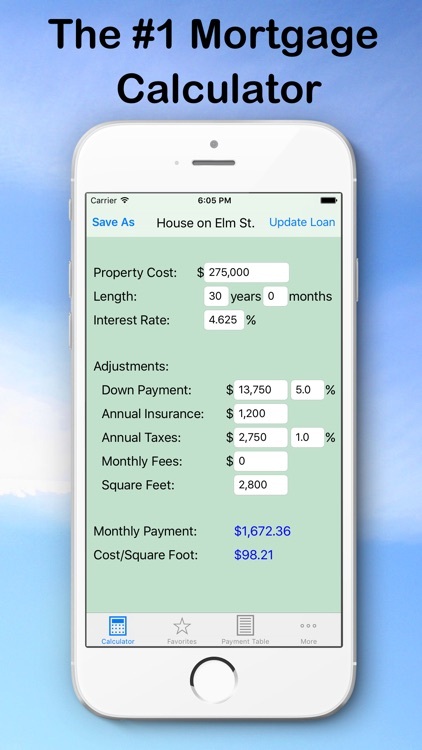 Bighorn Loan Calculator is perfect for real estate agents, accountants and others that need a fast and easy to use loan calculator. 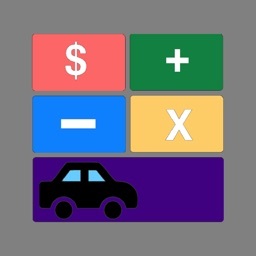 Bighorn Loan Calculator will quickly become your financial calculator of choice. 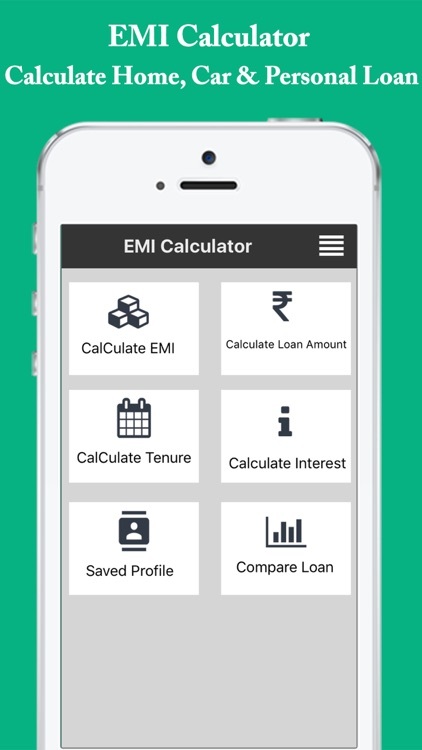 EMI Calculator App is a handy tool to calculate EMI for Home Loan, Car Loan, Bike Loan, Gold Loan, etc. 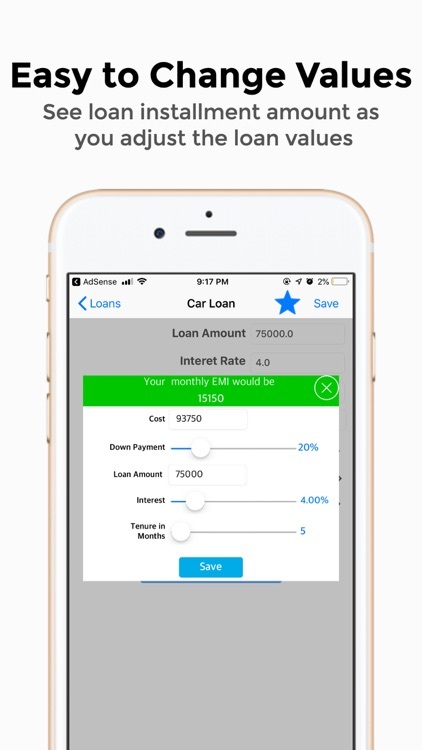 This App has unique features like USD & INR currency mode, History to reuse past calculations, Profile to save complete loan information, Home / Personal Loan Eligibility Calculator & Documents List, etc. 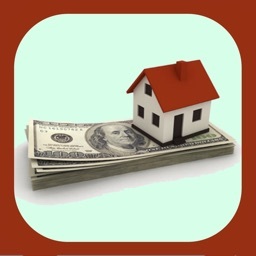 It is capable of reverse calculations like Principal Amount, Rate of Interest, Loan Tenure. 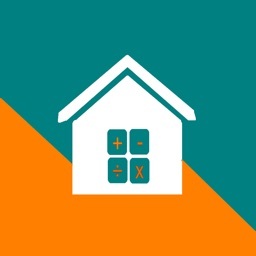 This app is free to download Home Loan / EMI Calculator / Mortgage Calculator / personal loan calculator, with easy to use UI and works in offline mode. 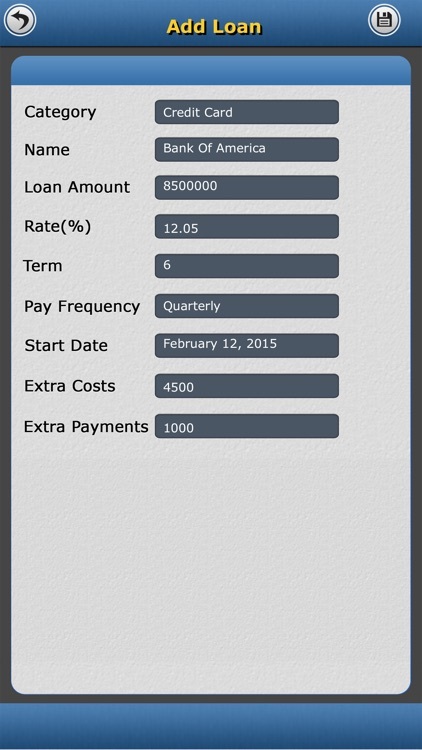 » Calculate Loan Amount: Enter EMI Amount, Interest Rate (%) and Loan Tenure to calculate the principal amount. 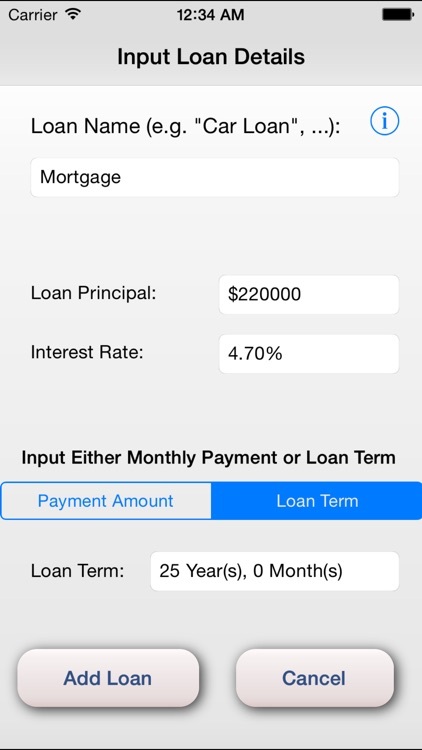 » Calculate Tenure: Enter Principal Amount, EMI and Interest Rate (%) to find tenure of the loan. 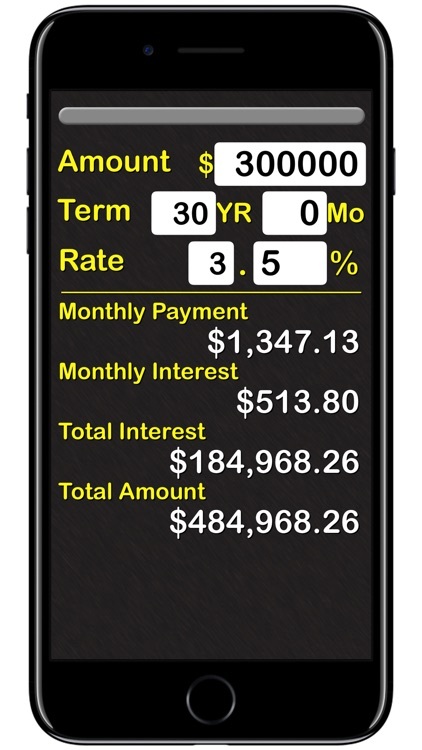 » Calculate Interest Rate: Enter Principal Amount, EMI and Tenure to find the loan interest rates (%). 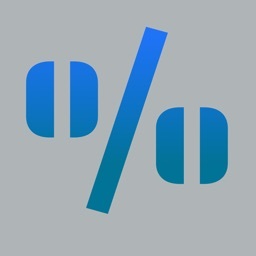 » Compare Loan: Loan comparison of various banks by entering Principal Amount, Rate of Interest (%) and Tenure. 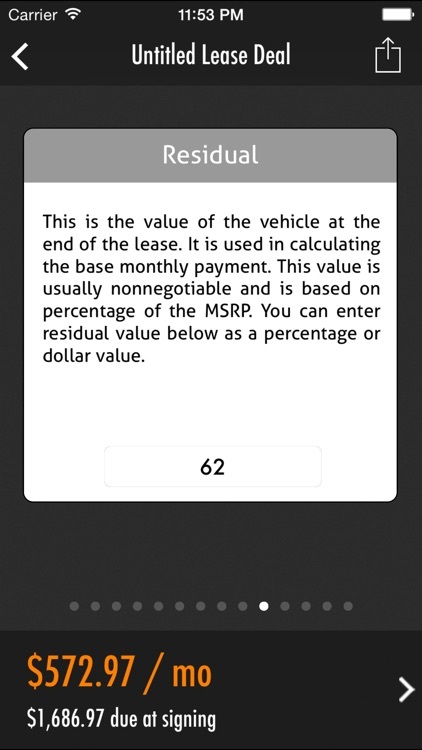 Calculation result includes information like EMI Amount, Interest and total payable amount, for the values entered. 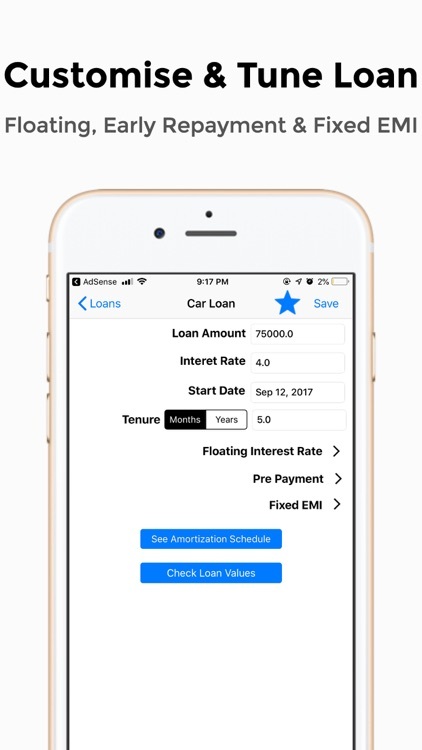 » Loan Profile: You can save complete information of your loan like Loan Name, Bank Name, Loan Account Number, Loan Date, 1st EMI Date, Processing Fees, etc. 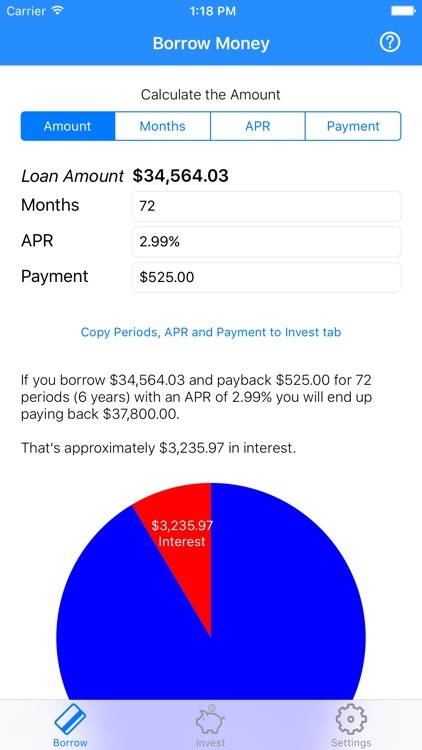 to track your loan. 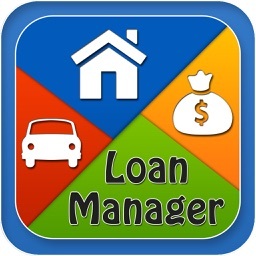 Here you will get information like total loan amount, total EMI to pay. 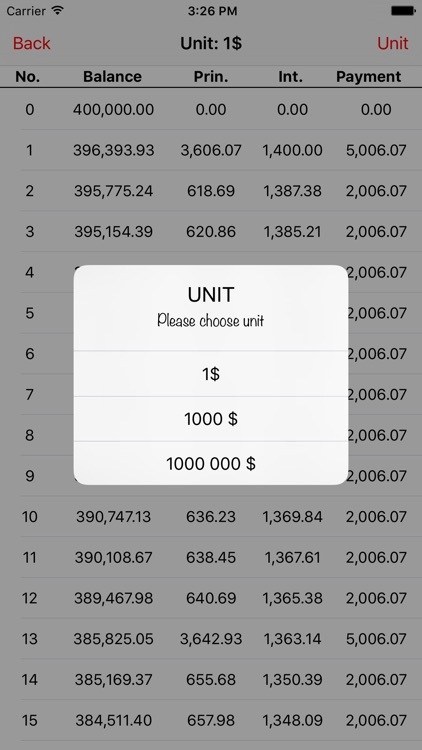 » Multi-Currency: You can use App in Indian Rupees (INR ₹) to use terms like Crore, Lakh, Thousand in Indian Currency Format or US Dollar (USD $) to use terms like Trillion, Billion, Million in US Currency Format. 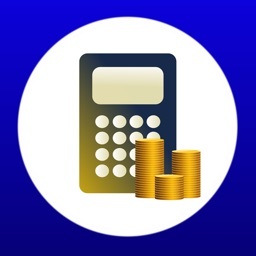 » ProEMI: Users can calculate EMI with Reducing/Fixed interest type, In arrears/In advance EMI type and also considers GST applicable on interest. 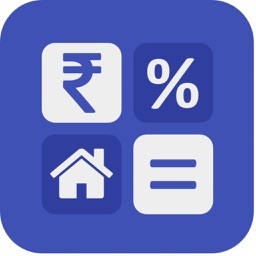 » Check Eligibility: Users from India can check their home loan eligibility based on Income (Salary), Property Document needed and Market Valuation. 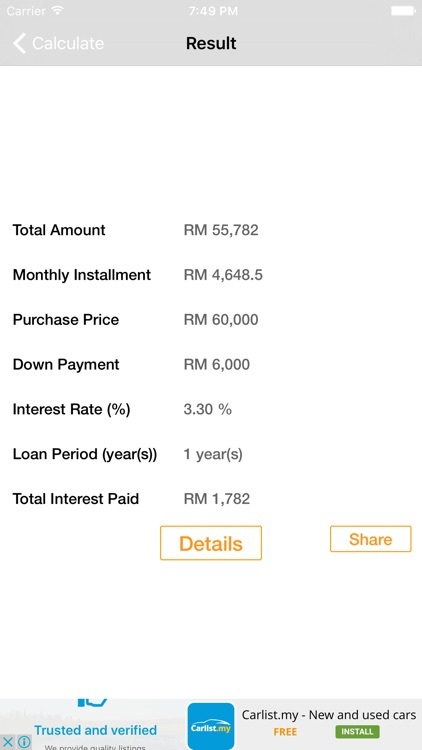 » Home Loan Interest Rates (ROI): Latest Interest rates of various banks to compare EMI amount. 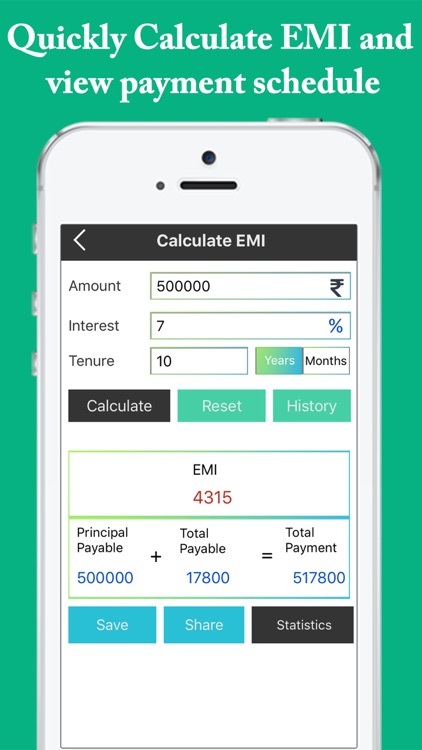 » EMI per lacs: For Principal Amount of 1 lac, you can find EMI payable for a variable rate of interest. 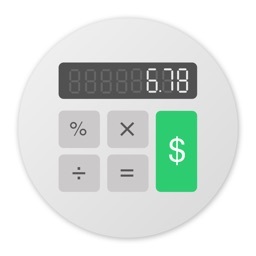 » FAQs: Articles on What is EMI, How to Calculate EMI, and How to use EMI Calculator are provided here for the information only. 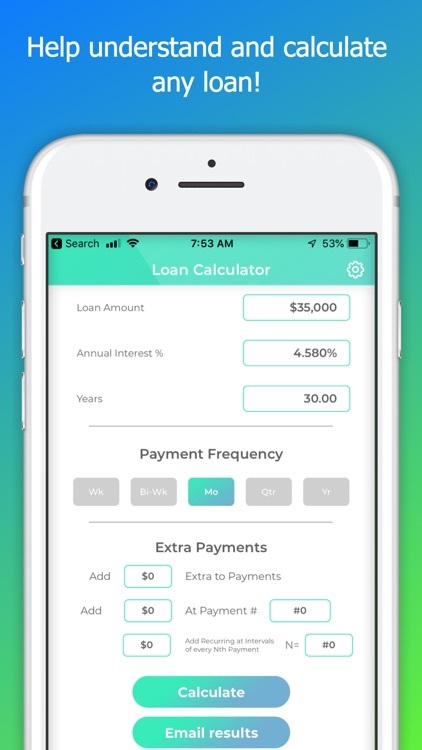 You can even refer this loan calculator app to your friends and family members via e-mail, SMS or any other messaging app to calculate interest on mortgage/Personal Loan, Compare Mortgage, Education (Student) Loan, Vehicle Loan, Small Business Loan etc. 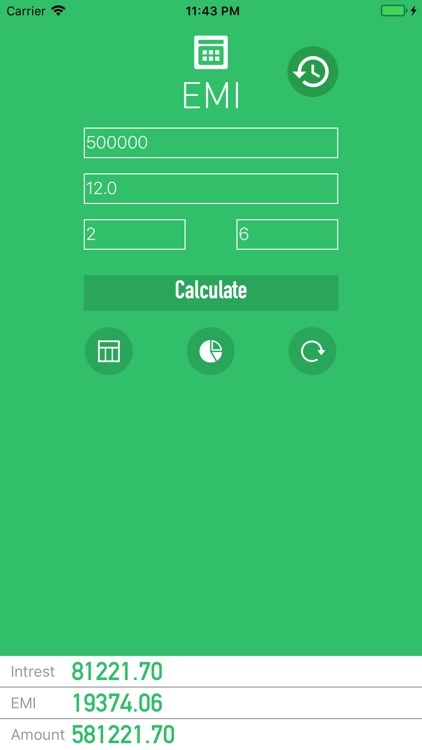 This App is developed at ASWDC by Prof. Rupesh G. Vaishnav, Computer Department.